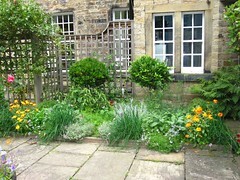 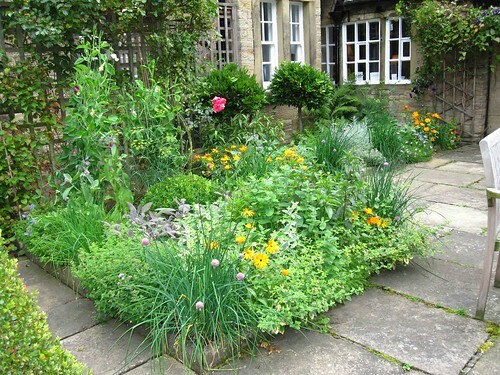 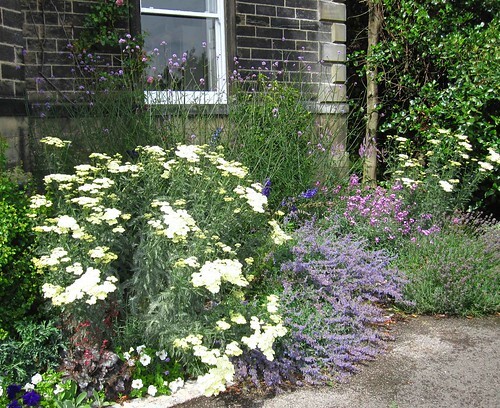 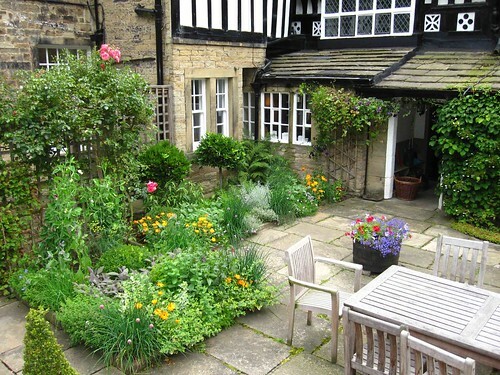 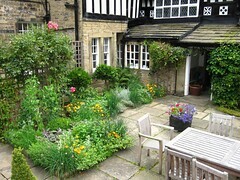 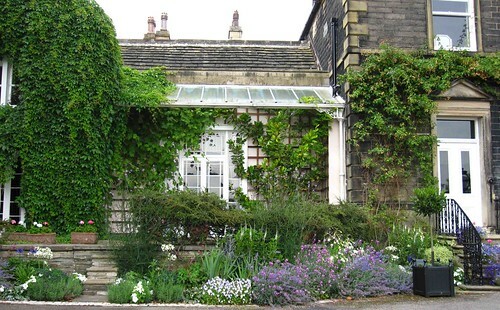 This listed building needed to have rejuvenated borders in preparation for a wedding. 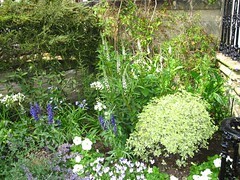 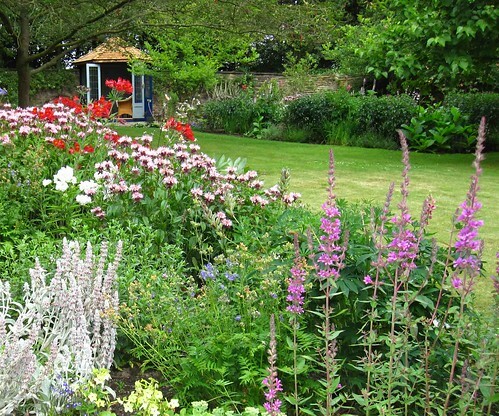 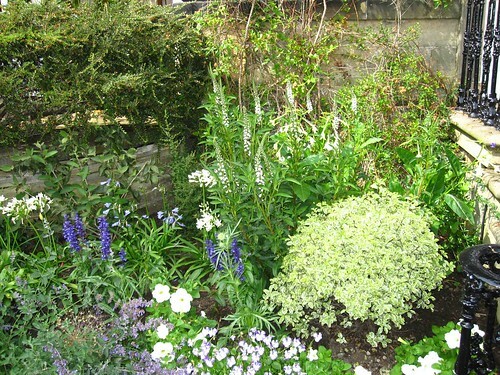 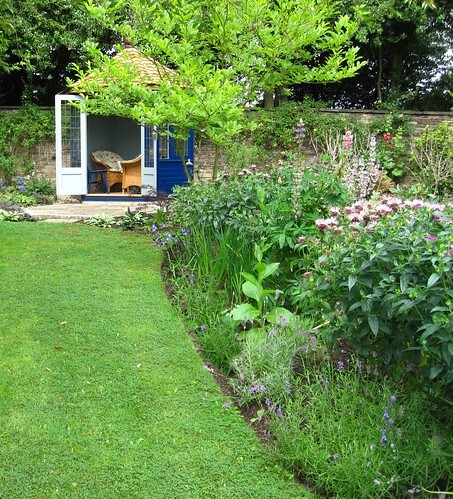 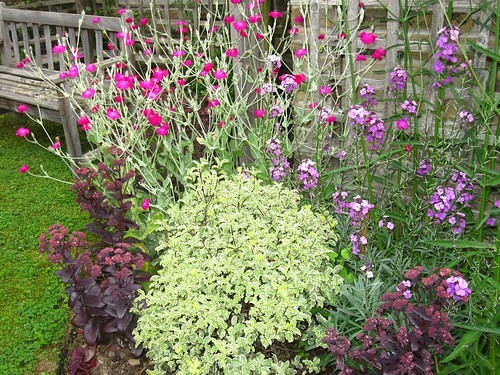 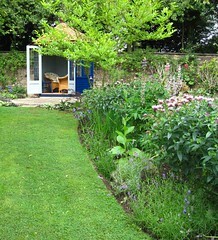 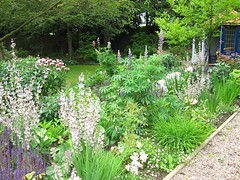 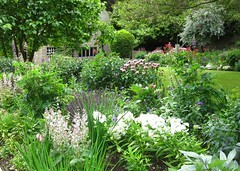 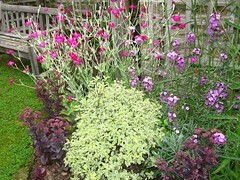 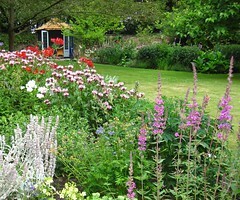 All borders around the house and in the walled garden were revamped. The house front borders were on the same colour theme as the wedding.